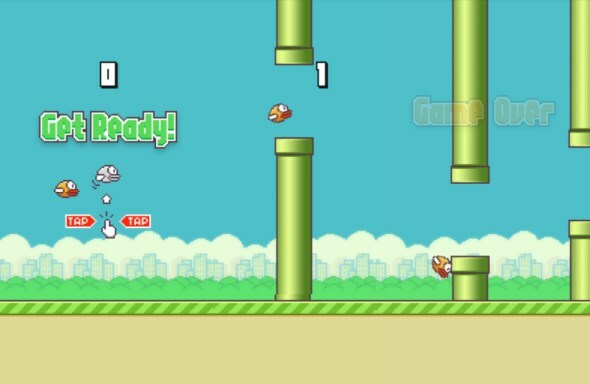 Flappy Bird has indeed been the talk of town lately, from the moment it was discovered till it was removed and even after that, news about the horribly fun and yet annoying game have been flooding the internet over the past week. When it was first discovered, it made headlines on how quickly it jumped to the top spot on both the Google Play Store and Apple App Store, people talked about how addictive or silly the game was, bragged about their high score but alas, all good things must come to an end and the developer of the game, Dong Nguyen, suddenly surprised the world by announcing that he will remove the game. Check out the rest of the interview on Forbes, Dong Nguyen also mentioned that this will not be the last of him, he will continue creating apps on top of his other top app store games. If you missed out on the whole Flappy Bird saga and the chance to download it, there are plenty of imitations available now and Nguyen said he even liked a few himself.